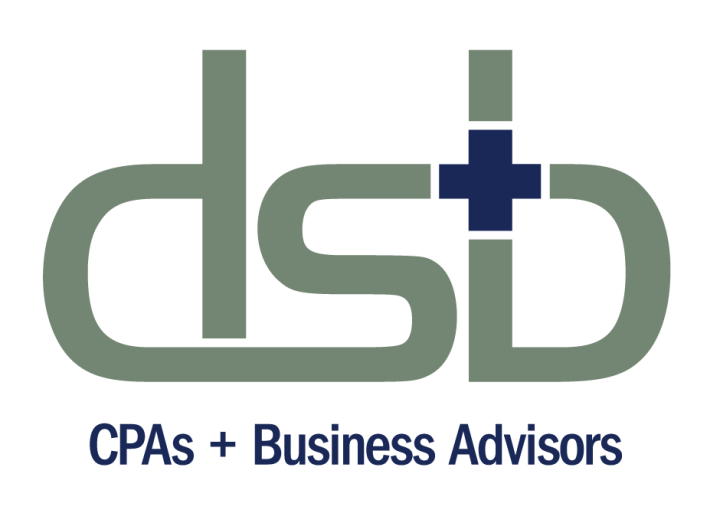 This new offering provides DS+B clients with a full self-service legal compliance center. DS+B clients can now enjoy free access myHRcounsel's™ Compliance Center™, which includes key employment, ERISA and corporate law documents, legal overviews, checklists and legal information on all Federal and 50 state employment and corporate laws. By adding myHRcounsel's™ Compliance Center™, DS+B clients will now have important current documentation required to comply with federal and state laws. And having the unique option to consult with attorneys at myHRcounsel™ for everyday compliance questions at a low per-employee per month (PEPM) rate provides legal protection, compliance guidance, counsel and important current documentation on the HR and legal functions critical to your business. myHRcounsel™ is available on-call and online seven days a week for any compliance questions.